Email is everyone’s go-to strategy. With people receiving dozens of emails every day, a promotional email from your online store can be easily lost in the pile. This year, less than 21% of emails were opened. So, while email marketing is commonly used, it isn’t the top option anymore. 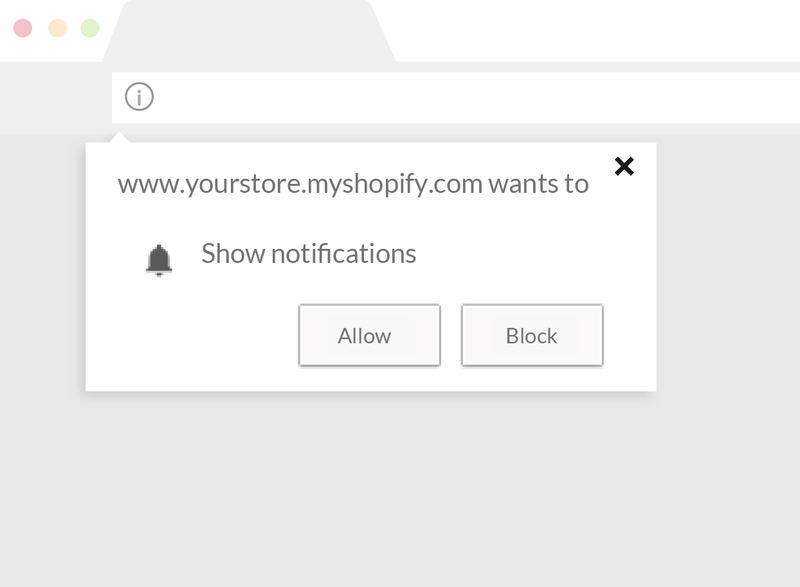 1-click subscription: When visitors see a browser prompt asking them whether they want to receive notifications, they only have to click ‘Allow’, barely taking a second. With email marketing, you have to deal with the headache of filtering out incorrect and spam emails from your lists, something that you don’t need to worry about with push notifications. Quick & effective: With a shorter character length, push notifications take only a couple of minutes to create, while subscribers need just a few seconds to read it. Crisp and concise, just the way any effective marketing needs to be. Cheaper than email: Maintaining an email database and sending out campaigns requires additional spending on services for designers and writers. 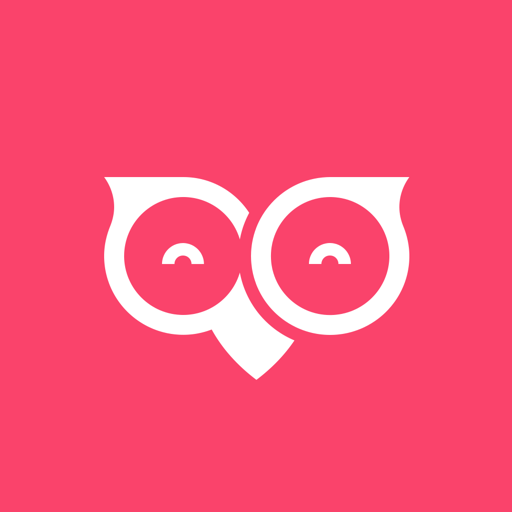 With push notifications, these costs and efforts are minimal. Higher engagement rates: Push notifications have attractive images to grab attention in an instant and don’t have too much text. Due to this, they have significantly higher click rates when compared to emails, which can go unnoticed quite easily. Multi-platform delivery: Push notifications are delivered instantly to desktops, mobiles, and tablets, regardless of the browser used. What’s more, subscribers will receive the notifications even if they are not on the store page. Visibility: Emails from online stores tend to find their way to the ‘Promotions’ tab or the Spam folder, or often go unread by the receiver. But push notifications aren’t affected by this problem since the notifications are directly delivered to the subscriber’s screen.